If you are looking for a relaxing weekend or even longer, Lake Boondooma is just the stress relief you have been looking for! 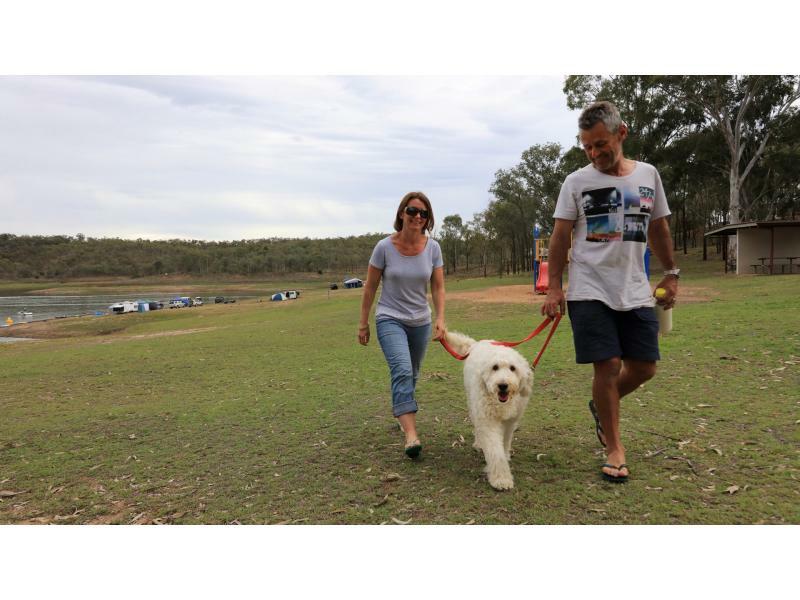 The award-winning Lake Boondooma Caravan and Recreation Park, located 20 kilometres north of Proston in the picturesque South Burnett is a peaceful tranquil setting perfect for the whole family. If you are looking for a relaxing weekend or even longer, Lake Boondooma is just the stress relief you have been looking for. 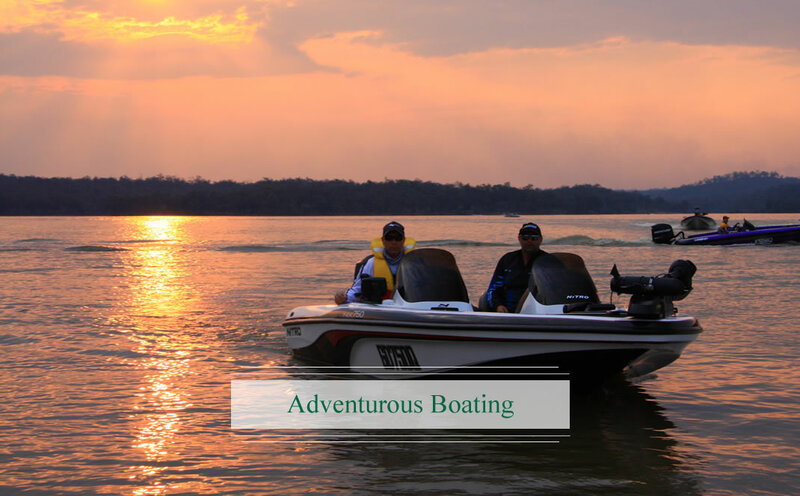 Bring the caravan, tent or treat yourself to a comfortable cabin, launch your boat on stable maintained boat ramps and prepare for fishing excellence. The Dam is a drawcard for anglers, campers, bird-watchers and water-sports enthusiasts. The dam was purpose-built in 1983 to provide a water supply to the Tarong Power Station. 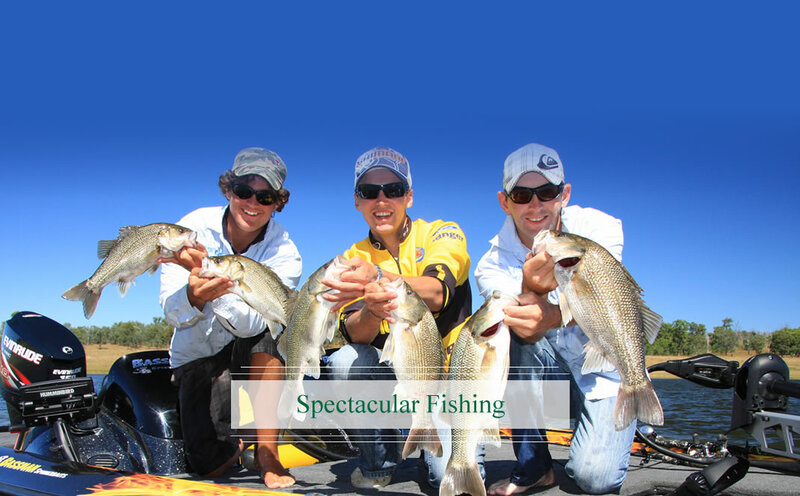 In recent years, under the careful direction of the former Wondai Shire Council and now the South Burnett Regional Council, it has been developed into a major regional recreation area where the fishing is excellent and amenities second to none. If you're planning on doing some fishing, don't forget to orgnaise a fishing permit. A stocked impoundment permit is needed to fish. You can purchase a permit online, purchase over the counter at Australia Post or call 1300 575 359 during business hours. 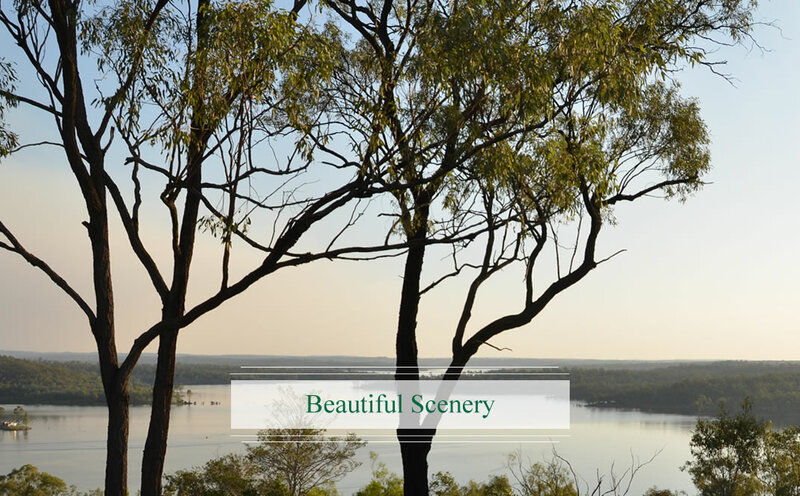 Want to discover all the amazing reasons to visit the South Burnett? 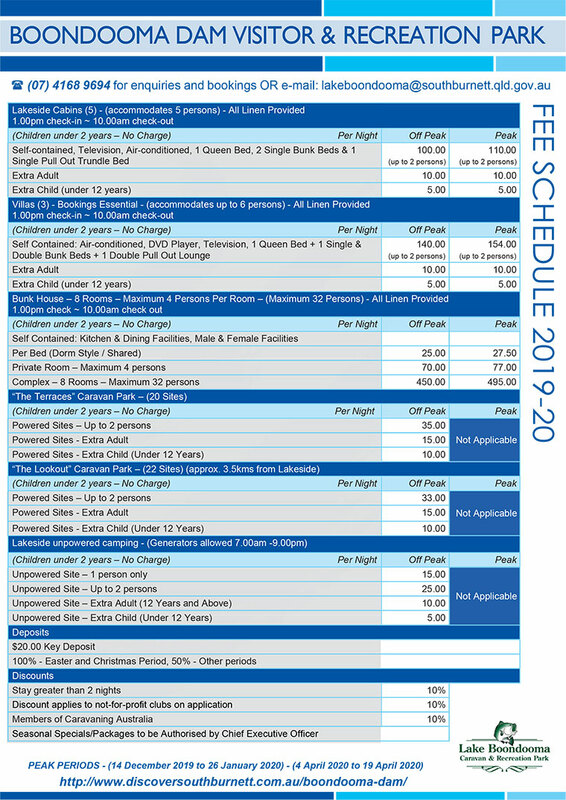 Check out the Discover South Burnett website for all the info you need to plan your visit.